1. Choose from 50 different graphic templates included in the program. 2.Add up to 10 pages and organize your website structure: your navigation menu will be created automatically according to the sitemap. 3.Drag &Drop your content: add text, images, videos, audio and Flash animation. 4.Customize your website giving your website your own personal touch. … so now you can have your very own website, to make yourself known, talk about your hobbies and share your interests. 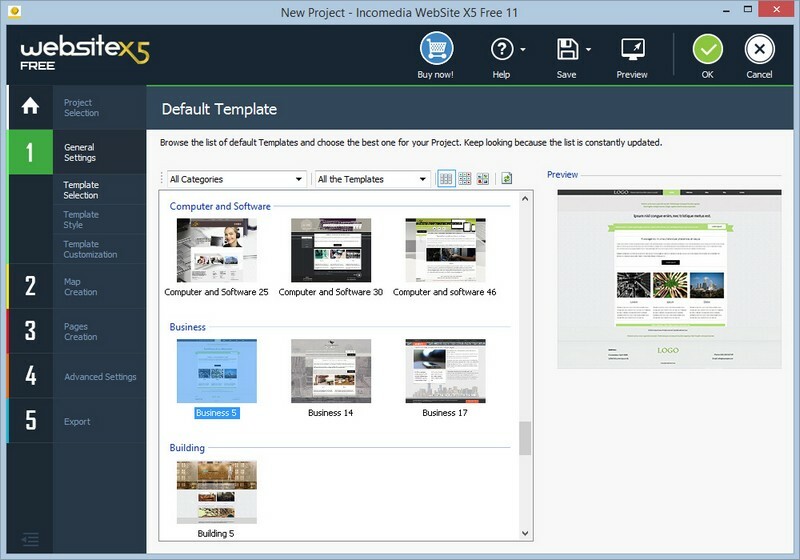 WebSite X5 FREE includes a lot of useful tools: images, templates,buttons and a graphic editor; organize your website pages and create the site map; FTP engine. You do not need other software to create and publish your own website: everything is ready for you to use and easily customizable in no time. You won't have to worry about anything! WebSite X5 FREE will automatically generate the code for each page, solving any technical problems that may arise: you are guaranteed to achieve great code in your website, compatible with all browsers and mobile devices and properly indexed by search engines. With WebSite X5 FREE you can create an unlimited number of projects. SSuite Penumbra (Popularity: ) : SSuite Penumbra is a full featured word editor that creates rich text documents to make writing documents more convenient, efficient, and comfortable. Penumbra is an original free software application.